Entry doors are the central element of any house exterior. 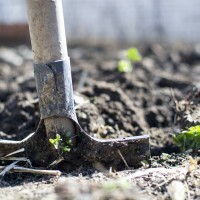 They must look glorious to complement the curb appeal and at the same time tough and sturdy to withstand the scorching sun, wind, and rain as well as would-be intruders. Not all the doors available in the market today can satisfy all these basic needs. 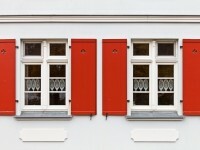 Some doors look amazing but are so thin that they don’t protect against any weather conditions. Others, on the contrary, meet all the protective and functional need you may have, but look literally ugly. We’ll try to find the compromise and clarify which doors are best for which applications. Before we proceed to unfold the abovementioned characteristics, we’d like to address the question of door design. Yes, door design matters. They can come with glass framing, various panels, and opening options. But mostly door design matters in terms of visual appeal and not functionality. For instance, a sliding door made of steel will protect a home from intruders much better than a plastic or aluminum door. So let’s proceed to the door materials and their characteristics. Wood doors are the most common front door types. They are versatile and beautiful. Their natural finishing and customized patterns create an unforgettable visual representation for houses of all styles, shapes, and sizes. Wood front doors are made of cherry, fir, mahogany, maple, oak, and walnut. If you’re opting for softwood materials, then pay attention to pine and western hemlock. The best wooden doors are stained to enhance their natural beauty. 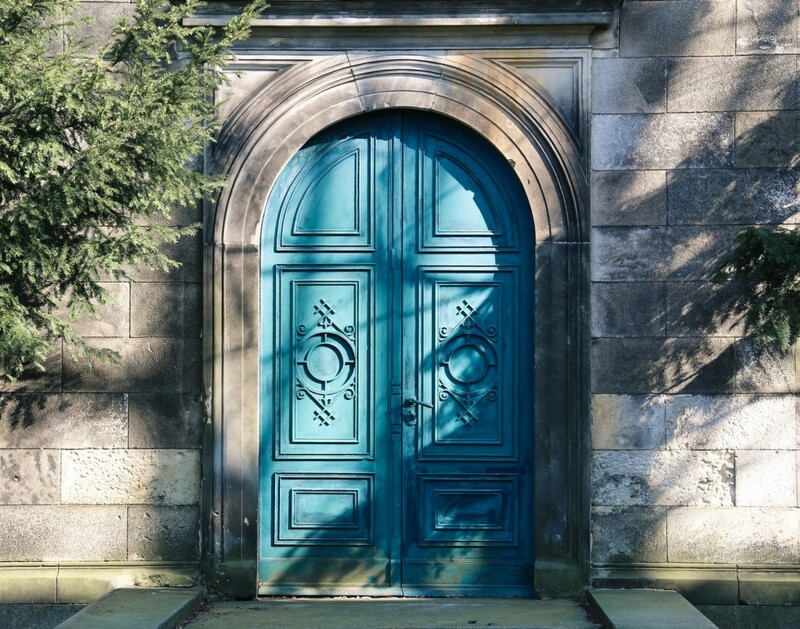 Be ready that most wooden doors come in the following sizes: 2′-6″, 2′-8″ and 3′-0″ wide by 6′-8″, 7′-0″ high. Should you have different door frames in your home, be ready that you will need to order a customized front door and wait for it about 3-5 weeks longer. While wood front doors are known to be very durable, they are not the most energy efficient option. They require annual refinishing in order to preserve the visual beauty and prevent moisture and unprotected exposure problems. Wood doors are also not advised for houses that are subject to extreme temperatures since they may split and crack. However, if you take good care of the wood doors, they will last for many upcoming years. The average cost of wood front doors varies tremendously from $200 and up to $4,500 per unit. The lower price is for the front doors which have wood at their core but are covered with panels on the outside. The higher end cost is stated for the solid-wood units. Fiberglass consists of two large molded skins. Between the skins, there is a polyurethane foam, which is a great insulator. Another advantage of fiberglass doors is that none of the components absorb any moisture. 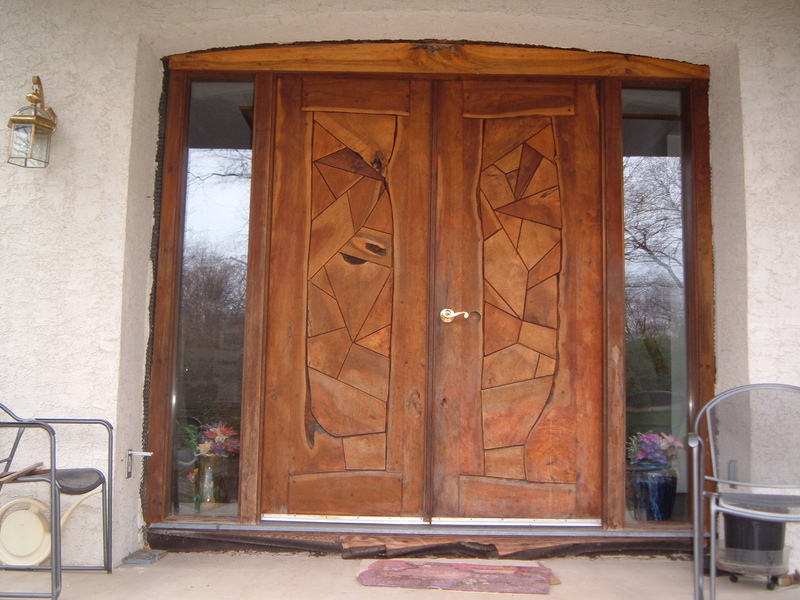 As a result, these front doors are not susceptible to rotting, peeling, warping, or bubbling. The visual appeal of fiberglass front doors is similar to the wood units since the material imitates the texture of real wood. As a result, fiberglass doors can be painted or stained. Basically, fiberglass is the most beneficial front door material due to its great insulation value, lack of maintenance needs, the absence of moisture-related issues, resistance to dents or scratches, as well as a great visual appeal. 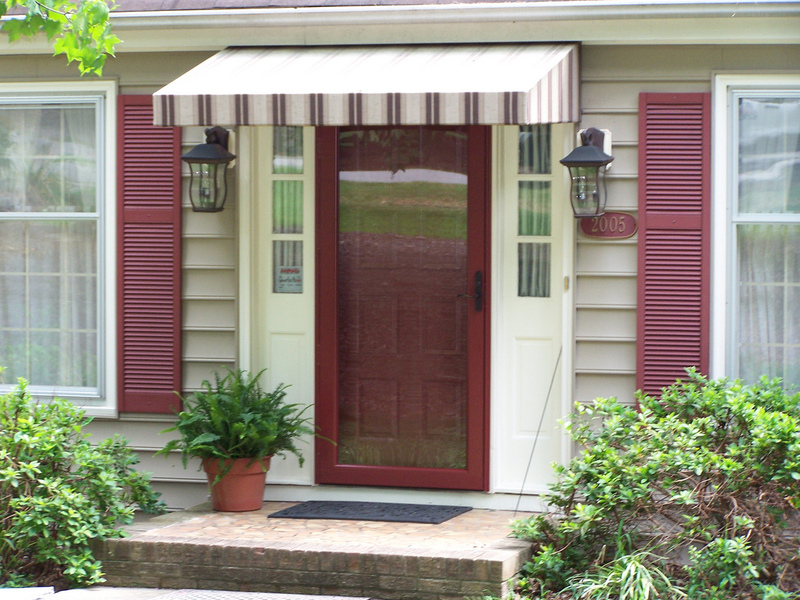 The cost of fiberglass front doors is similar to the wood ones. It also lies in the range from $200 to $4,000. The door itself may cost as little as $200, but with all the accessories and the possible additional features, the price gets closer to the top end. Steel front doors are among much more budget-friendly options one may have. However, be ready that by winning in cost you lose in the visual appeal of your front door. Steel doors are easily painted and have the same polyurethane foam core as fiberglass doors. As a result, they are also the best among insulated doors in the market. Low maintenance requirements are also among the perks of steel front doors. Due to the material nature, they also don’t rot, yet they are highly susceptible to rust and can also easily dent. The cost of steel front doors begins from $150 for a unit and goes as high as $1,200 with additional insulation layers and glazing. 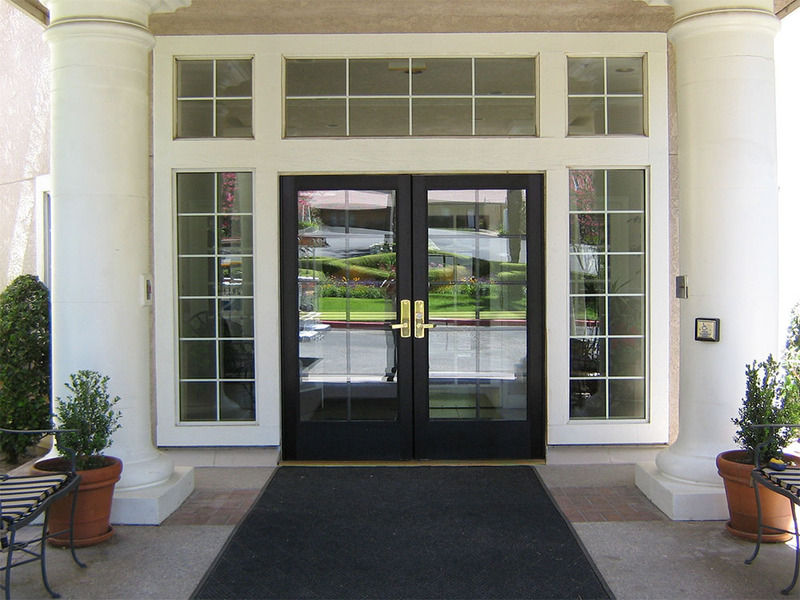 Aluminum front doors are not common in the market. Most usually, you won’t find them on the shelves of the stores or in catalogues since they are sold exclusively through dealers. And every front door is custom-built to your doorway. Aluminum doors come in a very wide variety of colors and styles, plus they never require painting owing to a baked-on enamel finish. For this reason, aluminum front doors are always offered with about 20-year warranties. These doors are among the most expensive front door options; their cost begins at $600. Low-e glazing. If you’re looking for a front door with much glass, then look for the low-e glazing unit. 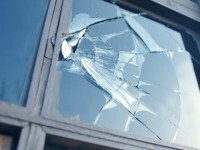 This will increase the safety level of your new doors since low-e glazing is designed to resist break-ins. 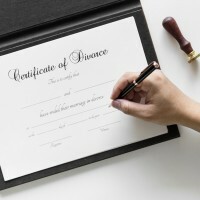 Keep in mind, however, that if such an option seems to be too cheap, chances are you are being scammed! Thermal break. This is a feature available for steel and fiberglass front doors. This is a vinyl strip or part of the frame that separates the two skins of a door (the inside and the outside). Such a feature provides better insulation since it prevents hot and old getting through the skin and frame. Cylinder guards. Since the door lock should be the most secure point, install a metal cylinder guard around the lock because it prevents a well-placed blow with a crowbar from breaking your door lock. Strike plates. 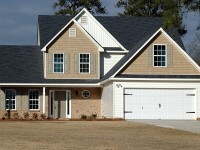 Exterior door installation experts explain that these additions are installed around the doorknob, lock, and deadbolt. They reinforce the door and the locks to prevent brute force attacks. Metal frame. 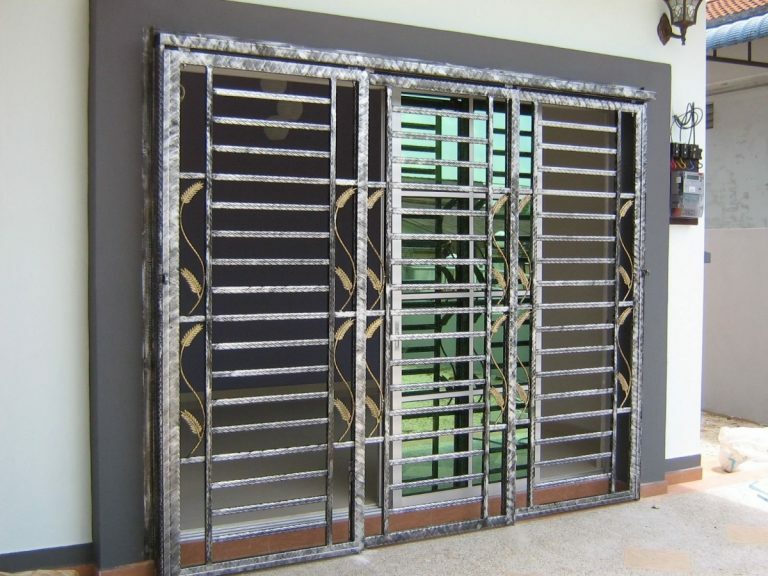 Even if you’re not fond of metal doors, a metal frame can significantly enhance the security level of your doors. Metal door frames are attached to the wall studs to ensure that the deadbolts, as well as other locks, have a strong point of attachment. All components should come from the same manufacturer. Parts that come from different producers might not match during the assembling. Moreover, non-matching parts may break the weatherstripping seals which is one of the worst scenarios one may face.